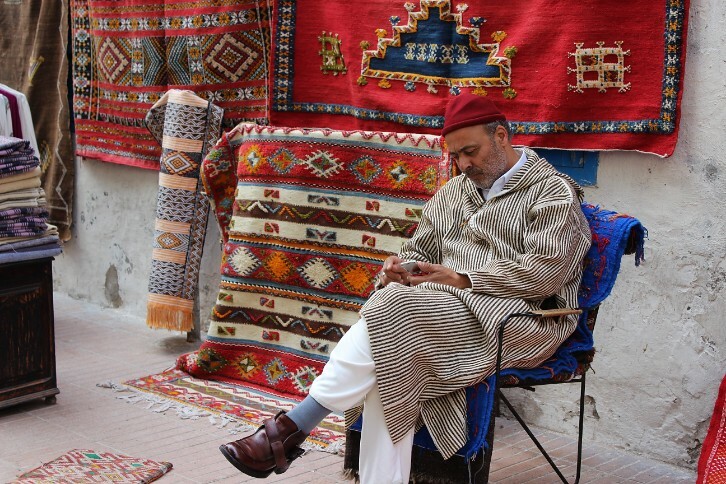 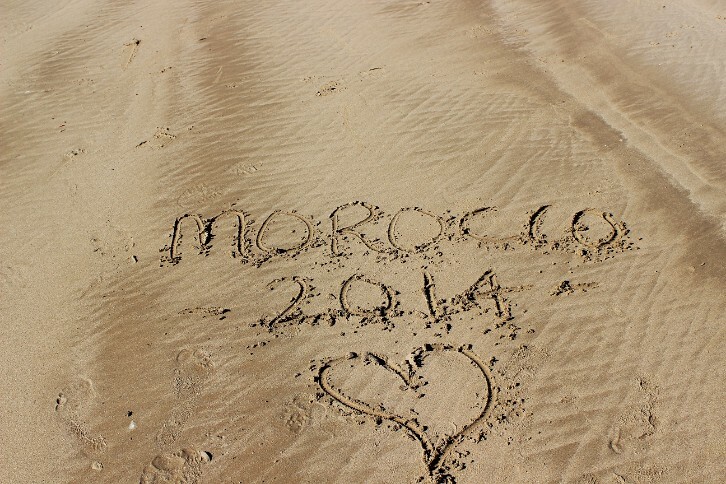 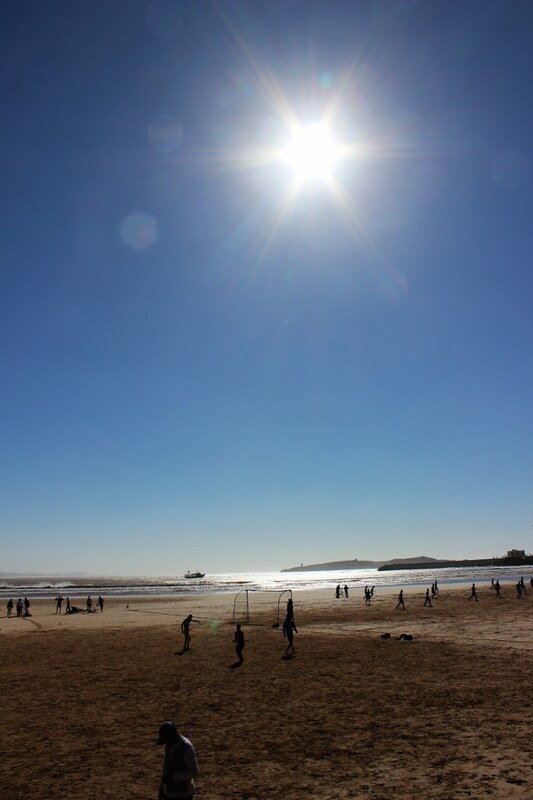 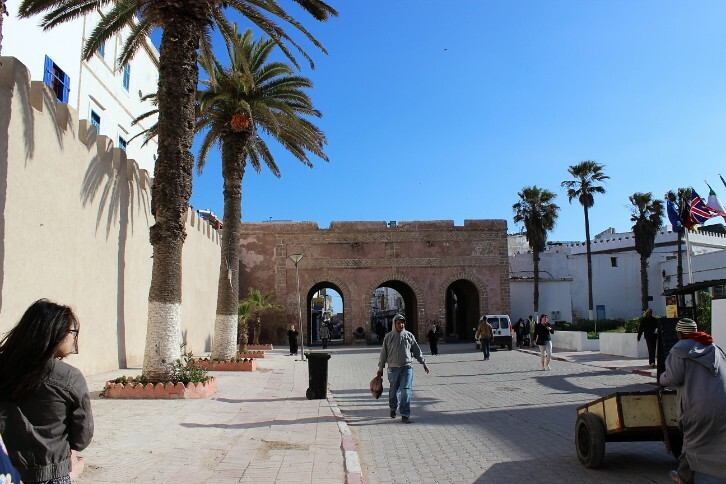 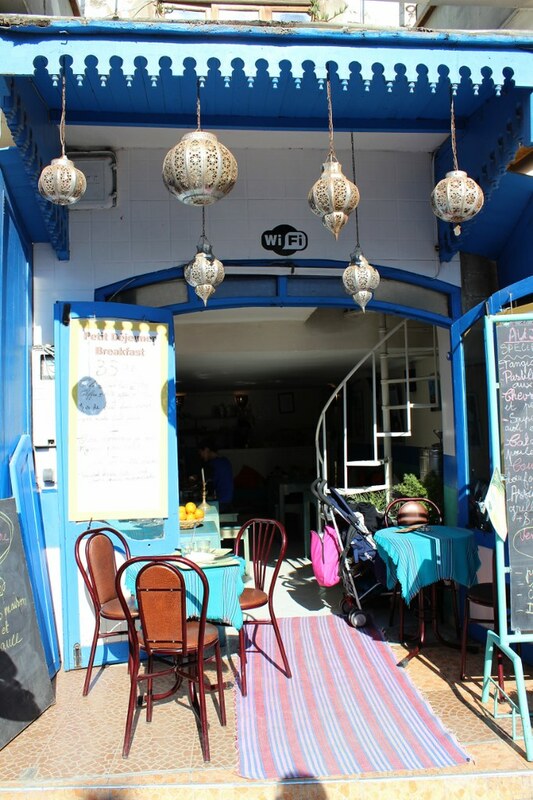 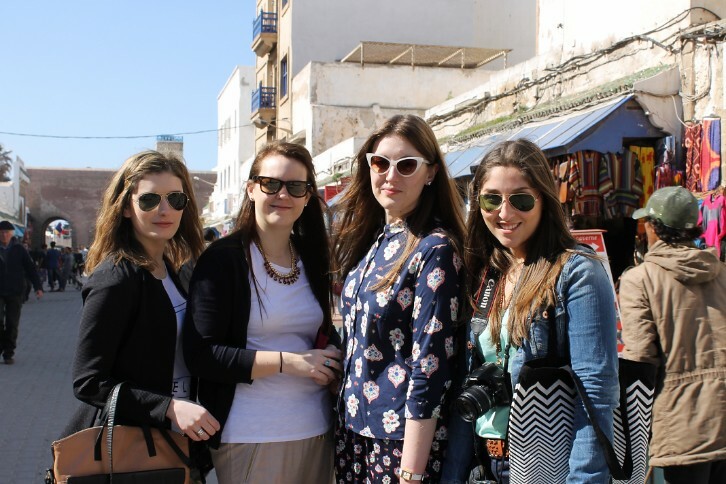 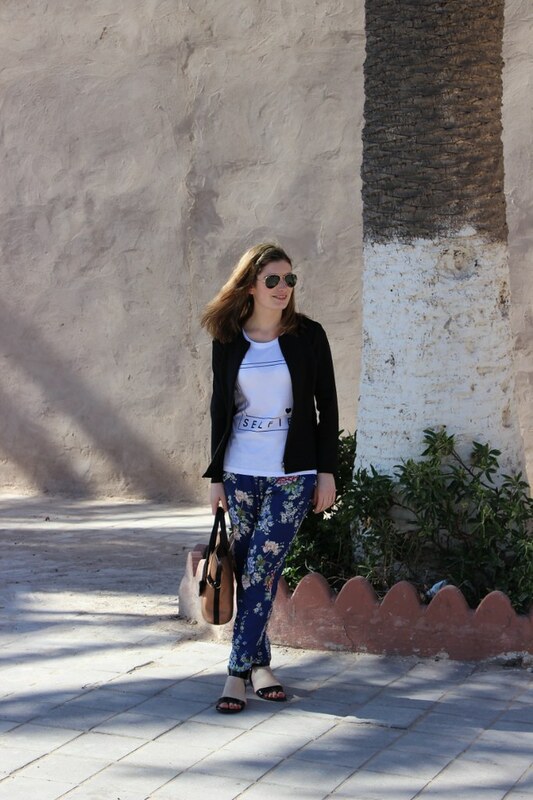 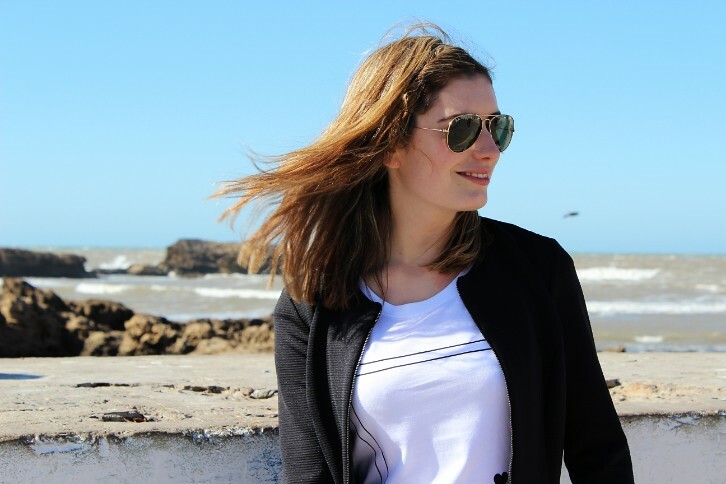 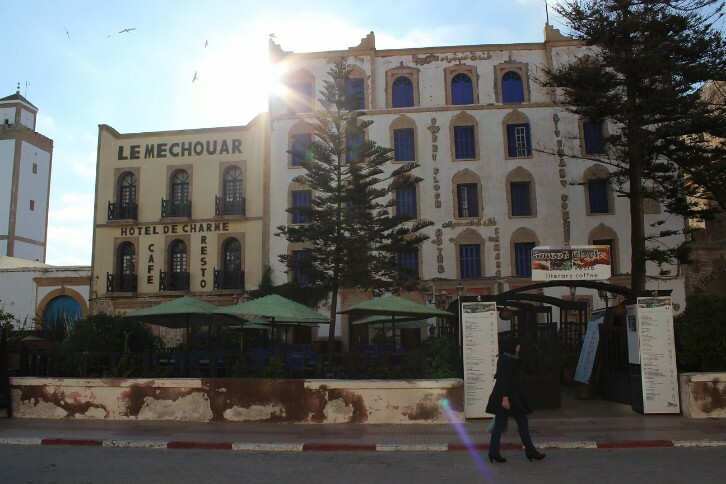 I have always wanted to visit Morocco so was over the moon when me and some of my closest blogging friends were invited to spend 4 days in Essaouira. 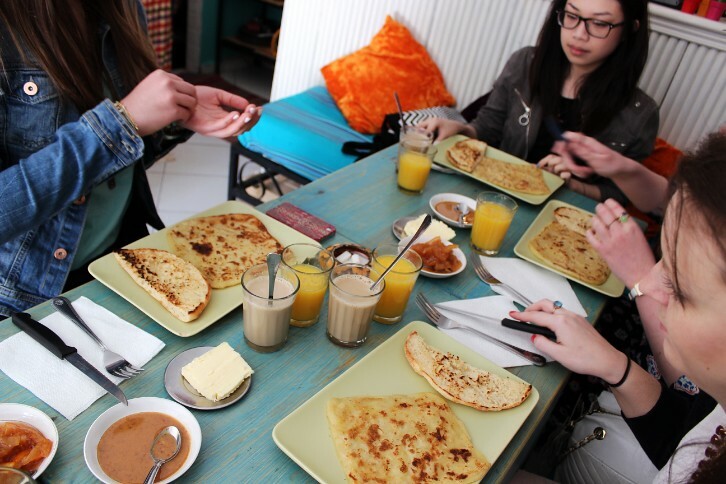 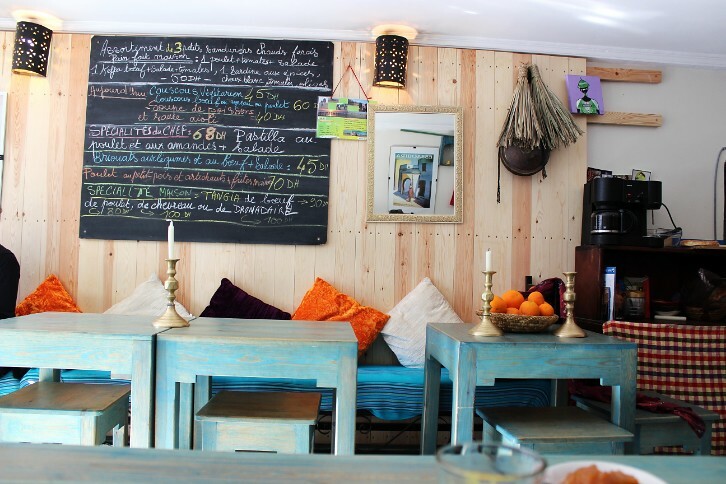 Having had probably the best nights sleep ever, we headed out at about 8:30 to hunt down somewhere for a traditional Moroccan breakfast of none other than pancakes with marmalade and bread (so tasty!). 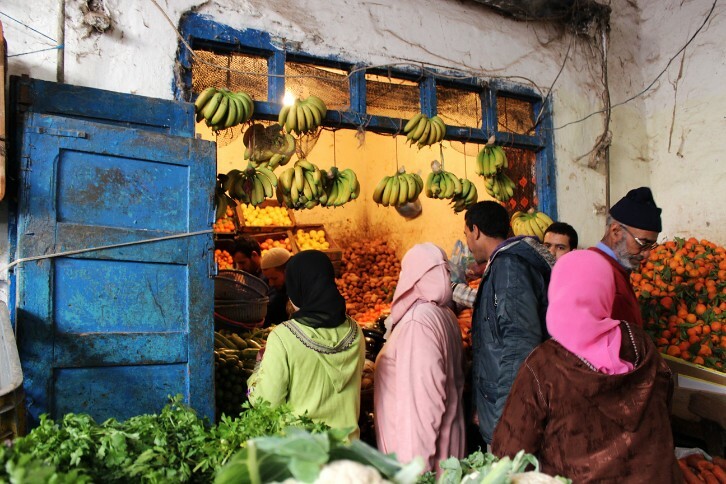 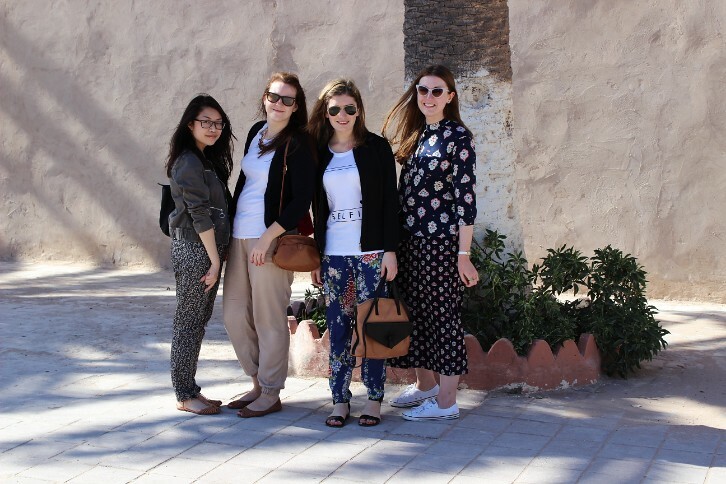 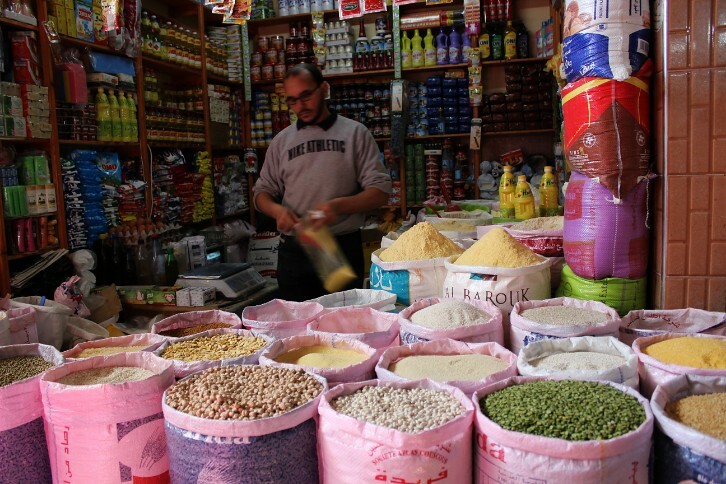 We headed back to the Riad for 11am to meet our housekeeper Latifah to go food shopping at the souks. 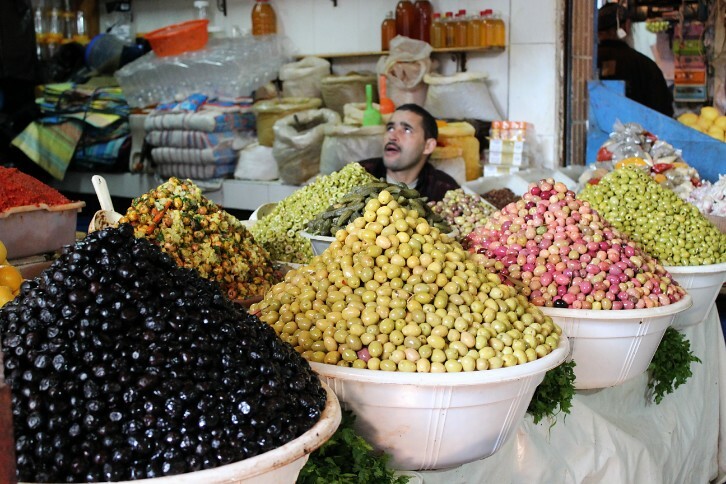 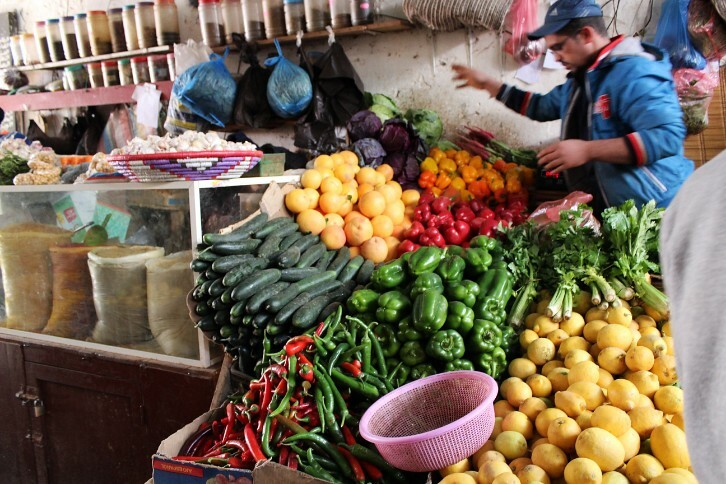 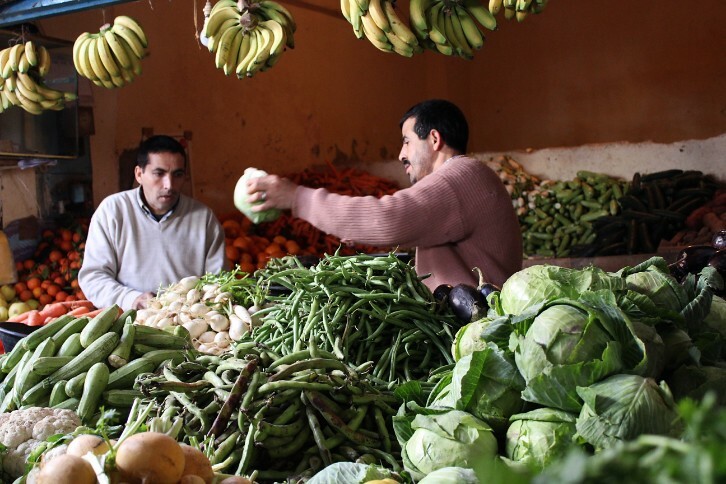 The volume of fresh fruit, vegetables and local herbs on offer is mind blowing, not to mention all the olives, lentils, cous cous and fresh meat you can buy. 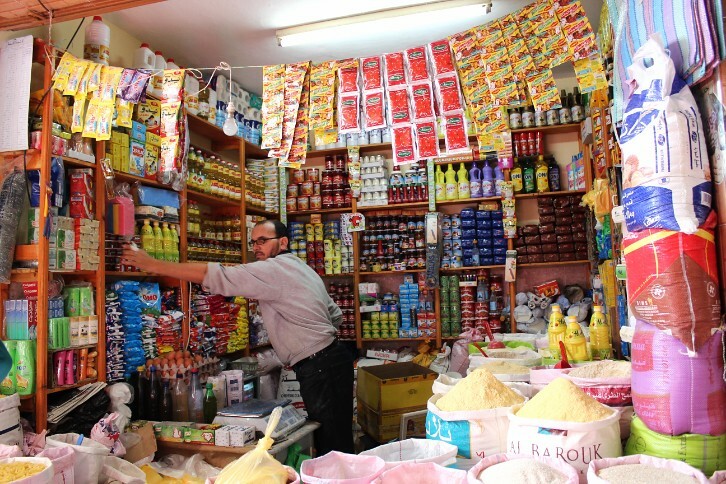 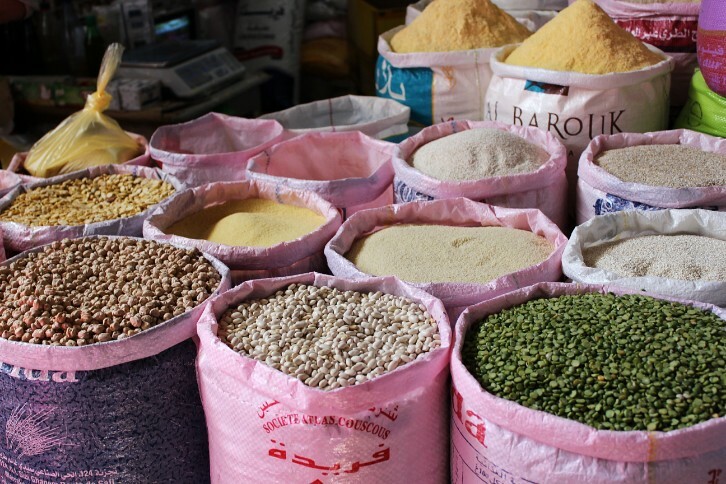 At the souks you can buy exactly what you need of everything, even just a pinch of a specific spice if that's all you need for dinner! 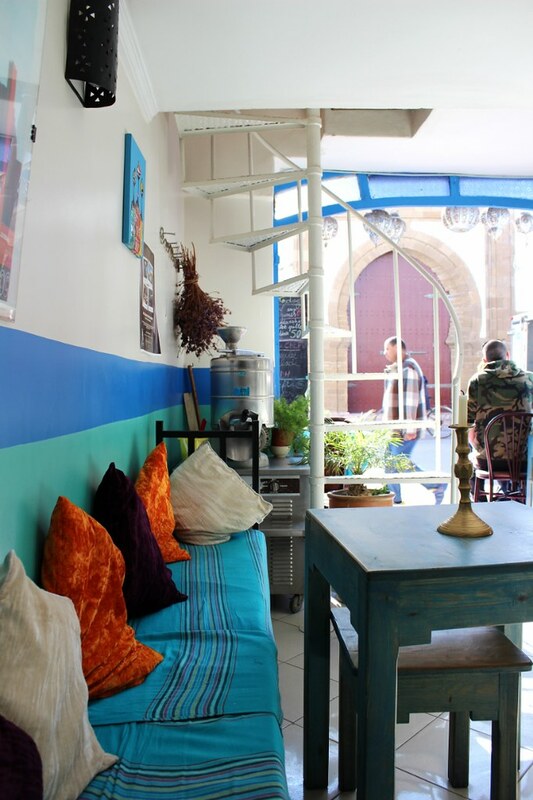 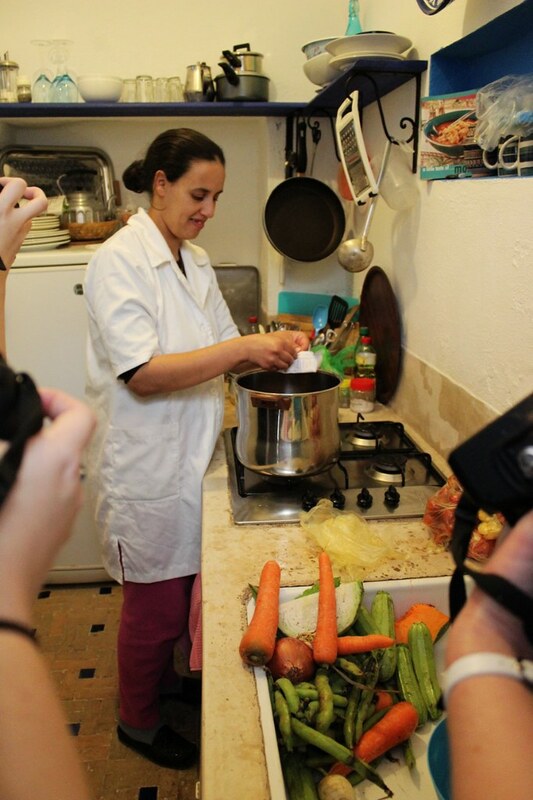 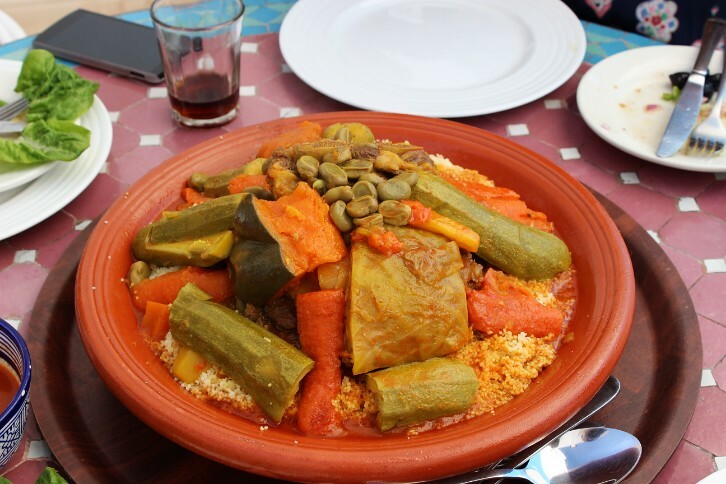 Once Latifah had haggled her way around the souks for our ingredients, we went back to Riad where she taught us how to cook a traditional vegetable and meat couscous tagine. 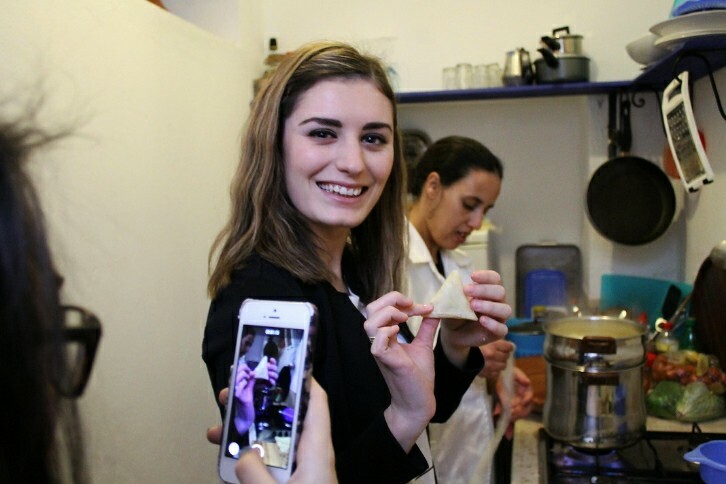 I even made my first cream cheese, paprika and herb samosa's and from the grin on my face, you can tell I was really pleased with the result. 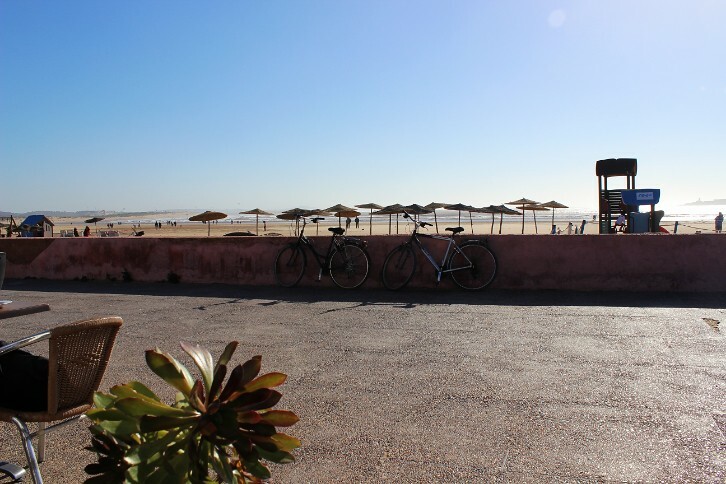 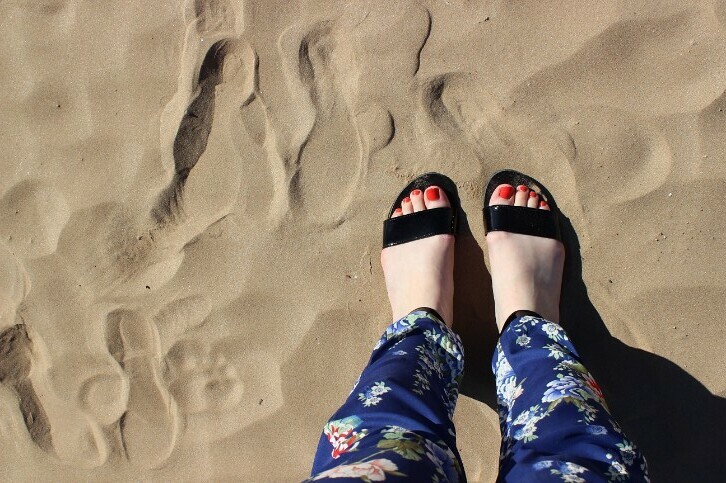 After enjoying the tastiest salad and tagine known to man on our roof terrace, we went exploring to find our bearings and stumbled across the beach which was a convenient 5 minute walk away! 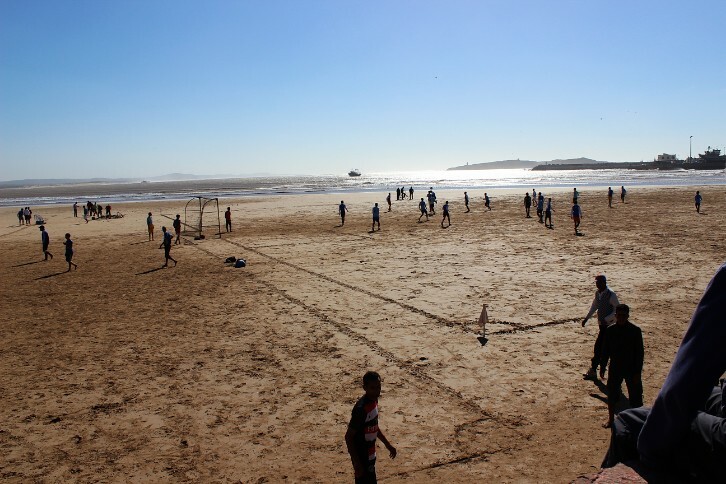 The beach is absolutely huge so you'll never be short of space if you want to try your hand at football with the locals, ride a quad bike, go for a long walk or just catch some sun. 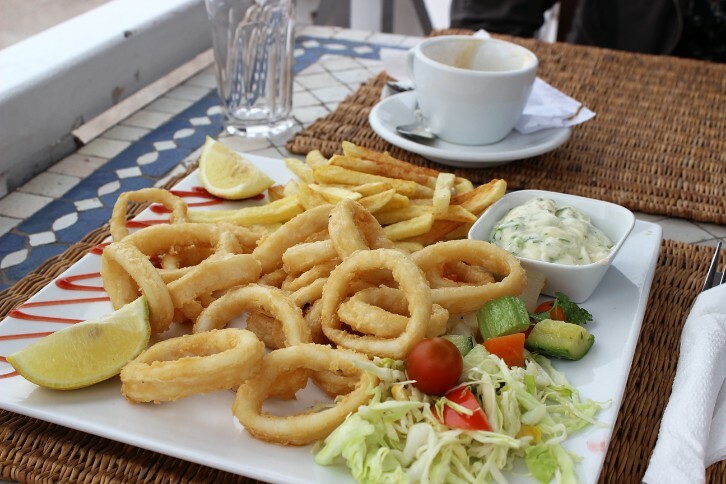 Once we had breathed in enough sea air for another good night's sleep we found a nice seaside cafe with the freshest seafood in town - the calamari was to die for! 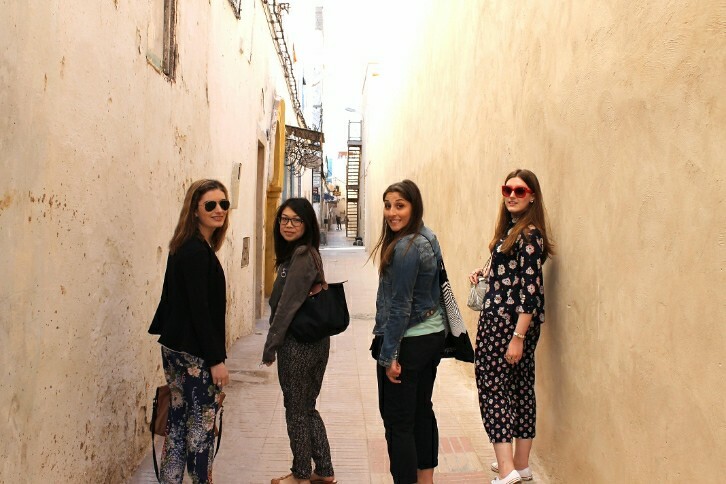 I miss this so much!!! 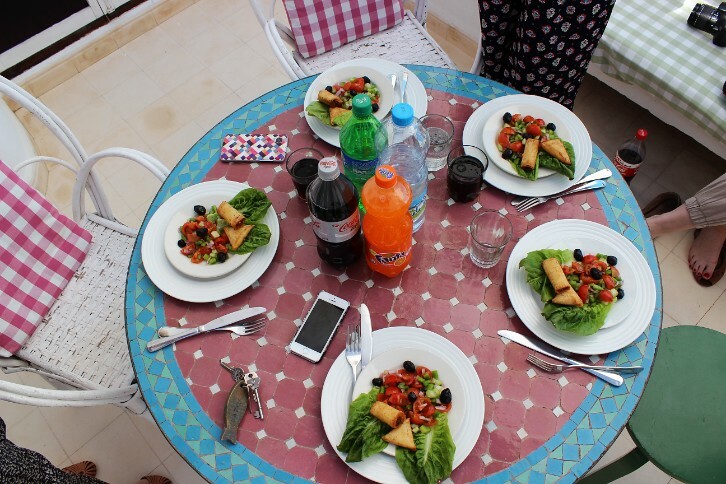 Ah tanya this looks incredible! good after that start installation procedure by double clicking on it and Download Viva Video for PC Electronic camera and Editor are both separate nice.